We know air pollution is bad news and can lead to respiratory problems, cardiovascular problems and exacerbate the symptoms of preexisting conditions like asthma, according to the World Health Organization. But it can also affect pregnant people and their fetuses. The WHO notes that exposure to air pollution during pregnancy can cause adverse birth outcomes, such as low birth weight, preterm birth and small gestational-age births. And now, a new study reveals pollution may pose a bigger threat to pregnancy than we initially thought. More: Turns Out Pollution Can Even Reach…Your Placenta?! 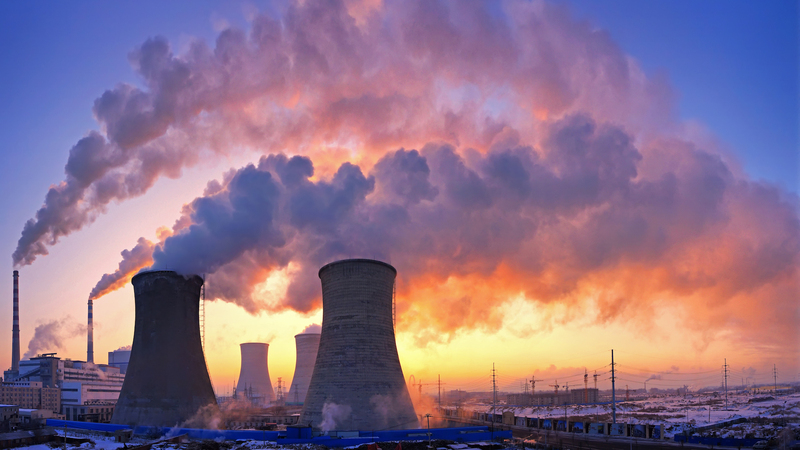 According to the study, conducted by researchers at the University of Utah and published in the journal Fertility and Sterility, when women are exposed to high levels of pollutants, they have an increased risk of miscarriage. Dr. Matthew Fuller, assistant professor of surgery at University of Utah Health and senior author of the paper, decided to conduct the study when he observed a strange pattern. And he did. With the help of his peers, Fuller analyzed data on over 1,300 women, all of which sought help at the University of Utah emergency department following a miscarriage. What researchers found was that women exposed to elevated levels of nitrogen dioxide were more likely to experience miscarriage. In fact, the risk went up by 16 percent. However, research analyst Claire Leiser, fellow author of the study, acknowledged there were several limitations. Additionally, the women in the study were concentrated in one part of the state — the Wasatch Front region — so the results might not translate to other populations. That said, Fuller believes these problems are not unique. As such, pregnant or not, we should all be mindful of our carbon footprint because pollution has affected (and will continue to affect) our health.